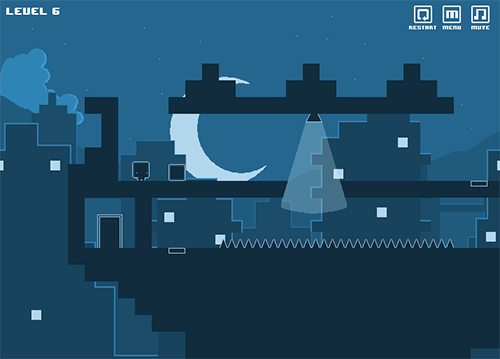 Description Night Lights can be very useful to reach places you normally cannot reach in this puzzle platformer. Use the lights to disperse walls and spikes. Another awesome retro puzzle platformer with interesting levels and Royksopp-styled music.